Since yesterday was VALENTINES DAY, I would do some heart popping balloons for singing time! I would go over to Hobby Lobby or Michaels and look for some heart shaped balloons. Or just 7 or 8 red balloons will do in the 9 or 10 inch size. Then I would put 7 songs on little strips of paper and roll them up inside each of the balloons. Then tape them to a wall or chalkboard before the kids all come in. You could write a big number on the outside or just leave them blank. Here’s my little Valentines with me at the Petting Zoo last Saturday….. Ain’t she cute? Feeding the goats…..priceless! 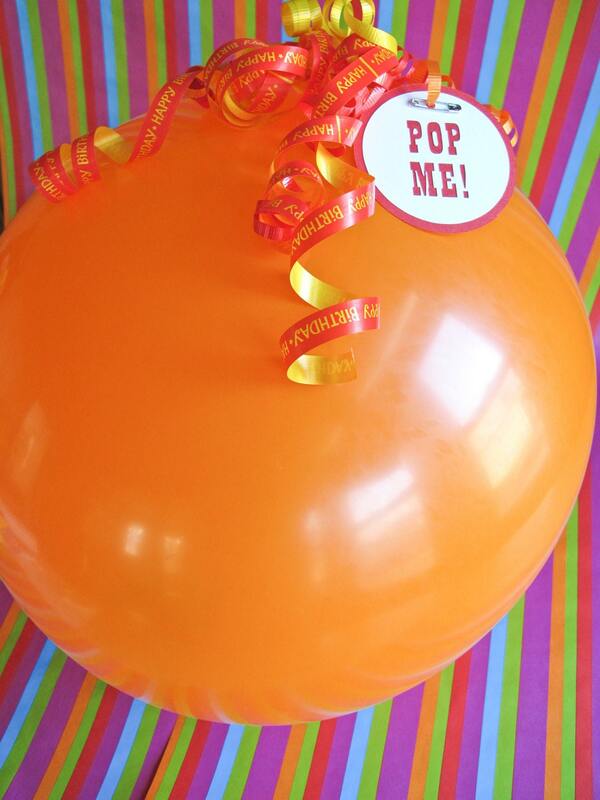 Then tell the kids for Valentines Day coming up you wanted to play “pop the balloon” with them. Sing the assigned song and tell them you are going to be looking for the best singer to pick to come up and pop the balloon for the next song choice. I’d try to get some heart shaped ones from Roberts Crafts, Micheals or Hobby Lobby…. Then they will undoubtedly sing their little hearts out for you. It’s so cute how easy it is to motivate kids. Then pick out your first “contestant”. They can come up and get a big pin from you for popping. Make a big deal about maybe counting down from 5, to 4, to 3, 2, 1 Let er RIP! Then watch the fun. And you’ll have your next song to sing. Tell them once again you will be looking for the best singer to pop the next balloon. The balloons will cost you about 20 cents each depending on where you go. I know Roberts Crafts has balloons too and you might find some cute Valentine ones to put in between the plain red ones for variety. Happy POPPING! And Happy Valentines Day!